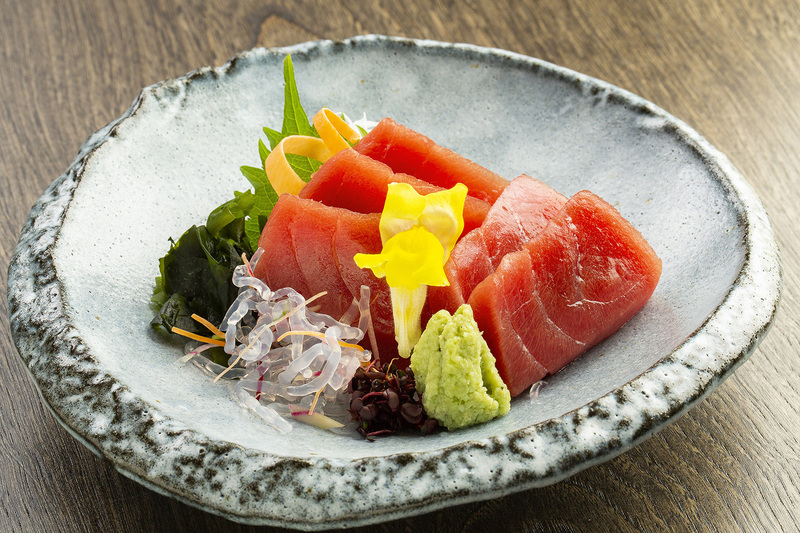 You can see the picture by tapping the food name. 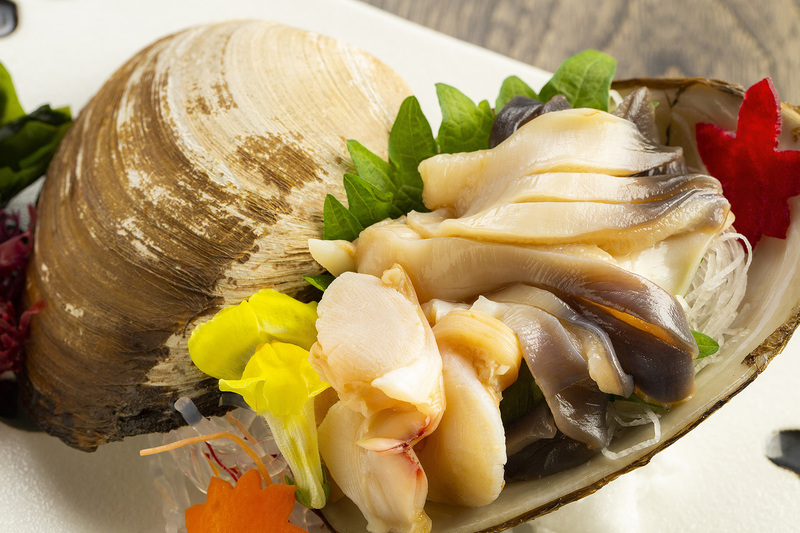 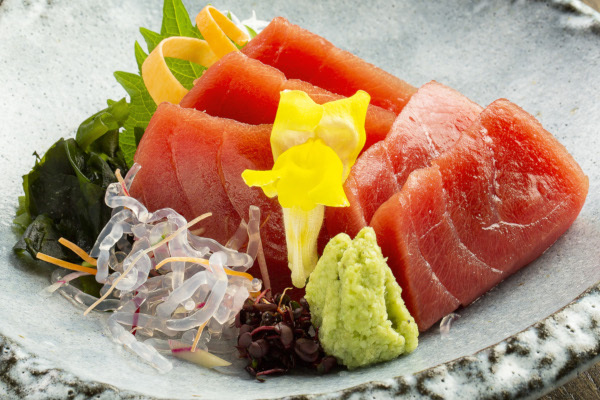 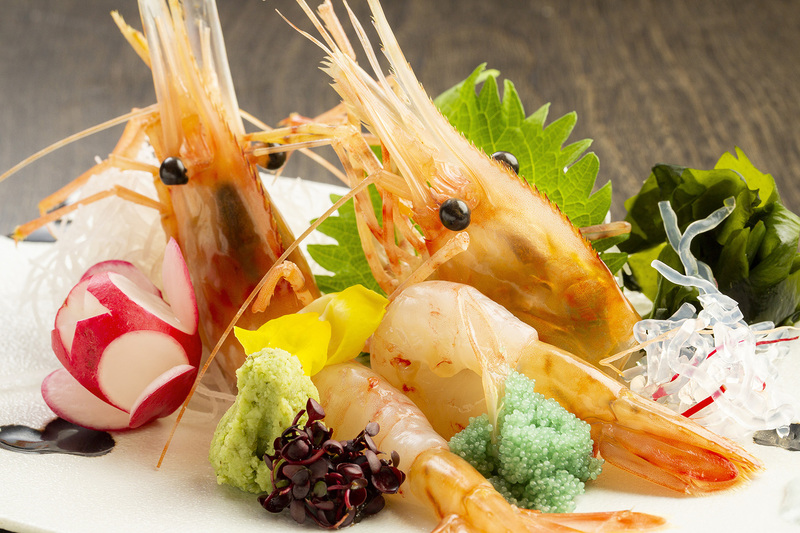 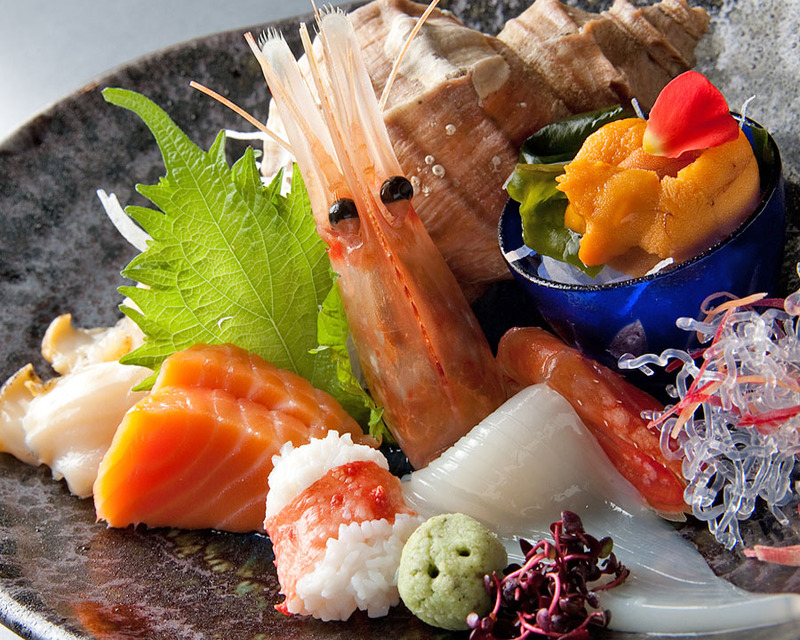 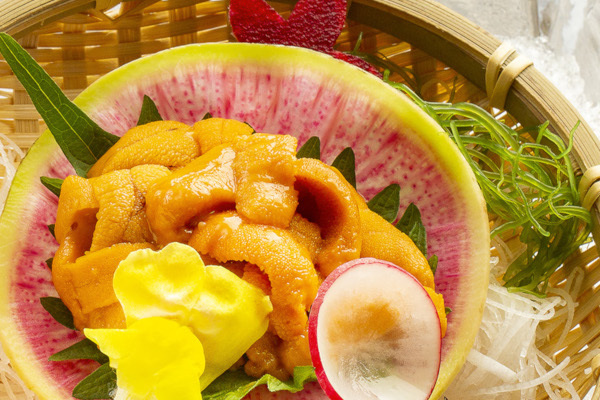 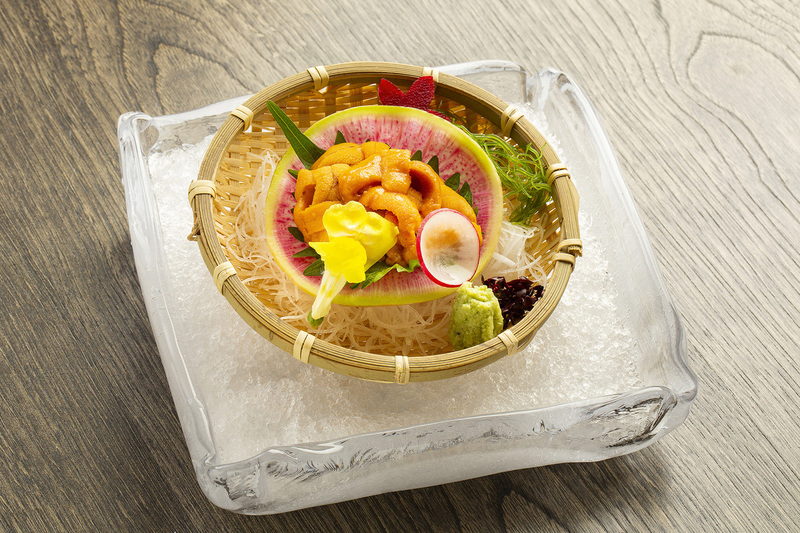 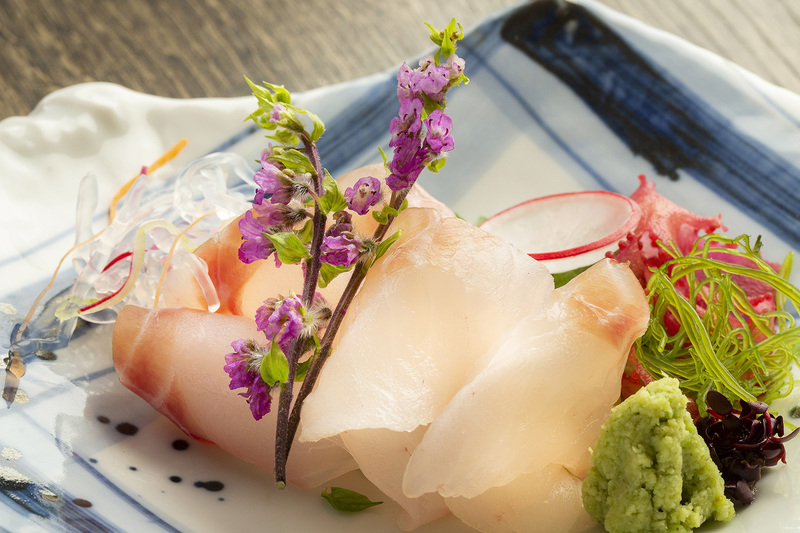 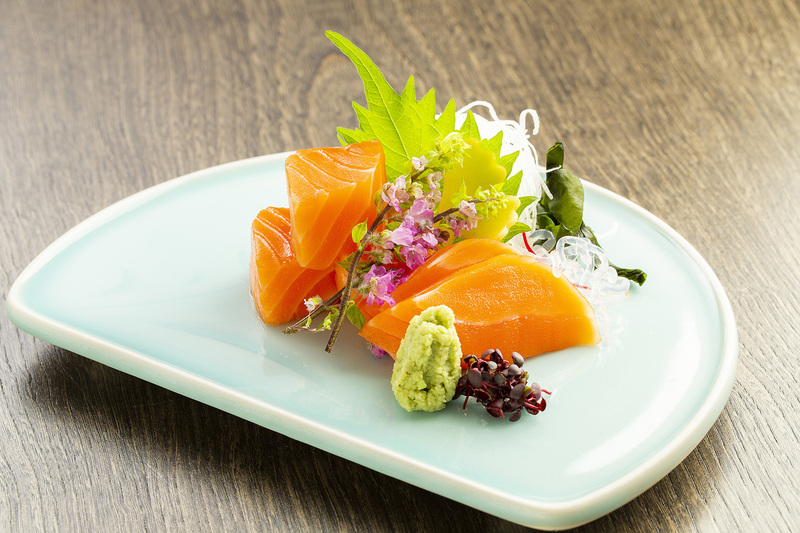 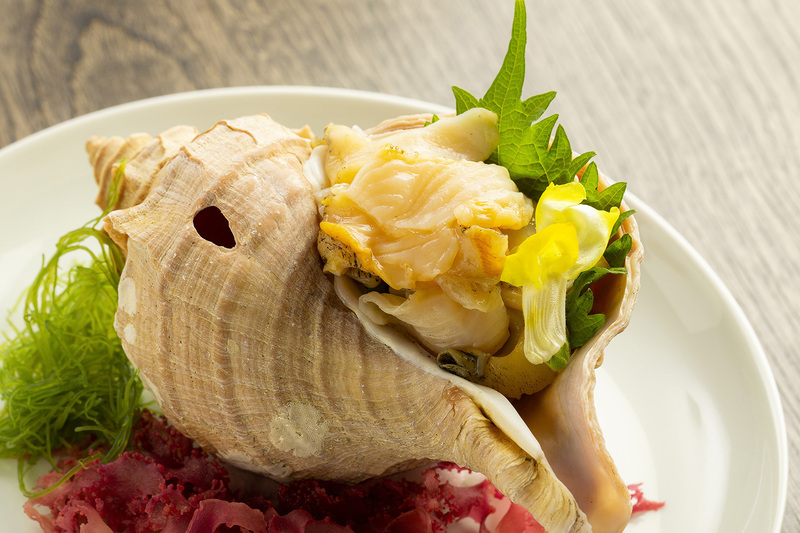 ※Otoshi appetizer (¥700) is automatically served if you only order a la carte. 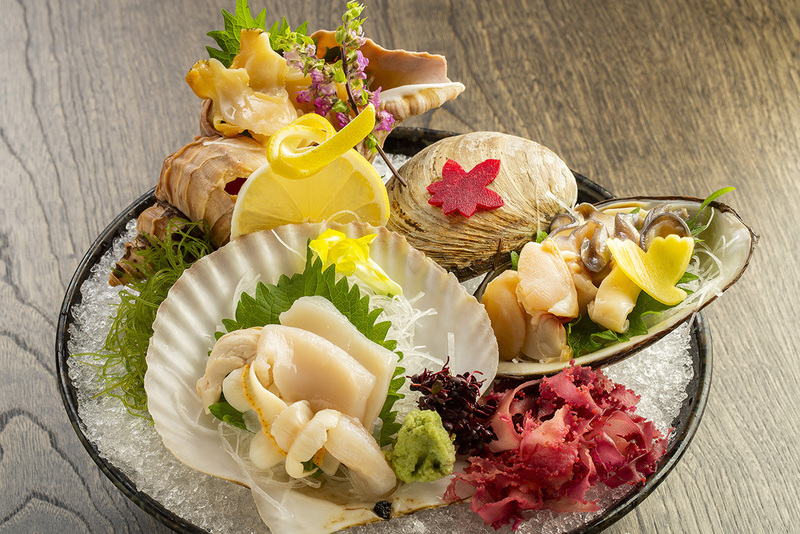 ※The price shown is without tax. 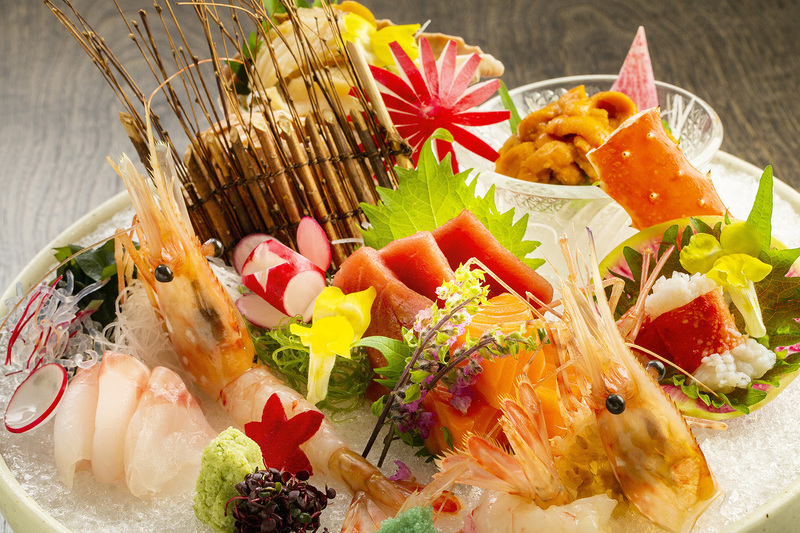 Consumption tax and 10% service fee will be added to the price shown. 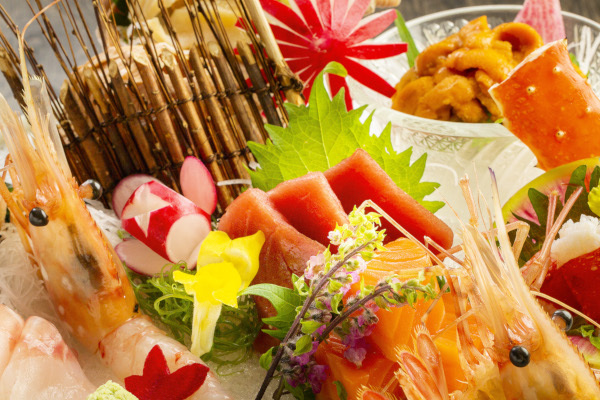 ※Guests are not permitted to take away any food out of the restaurant under the rule of Public Health Office.